Start taking classes at LuvCycle and other studios! 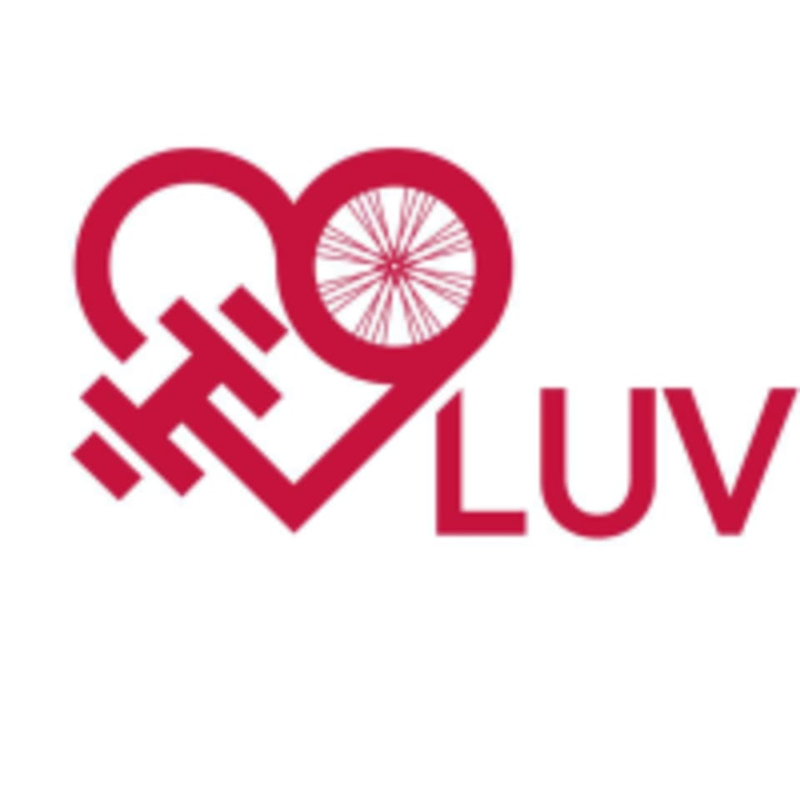 Luvcycle's revolutionary style of training offers a high intensity 45 minute full-body workout in a vibrant, no-pressure, party atmosphere. Workouts are designed to fit perfectly into a busy routine to be the most efficient, effective workout around.‘Bikes and Beats’ is what they live by, so the music you cycle to is an essential part of the journey. Luvcycle's creative, passionate instructors all have an amazing infectious energy, and this shines through their music. You can find LuvCycle at Milltown Street, Radcliffe, in Manchester M26 1WN. Fab instructor keeping the whole class inspired throughout. Loved it. Will be back!